update our tech., & go to event/conventions. eLichens team is ready to participate to the Hackathon Be Wize IoT Challenges at SIDO 2019: major event for IoT in Europe! 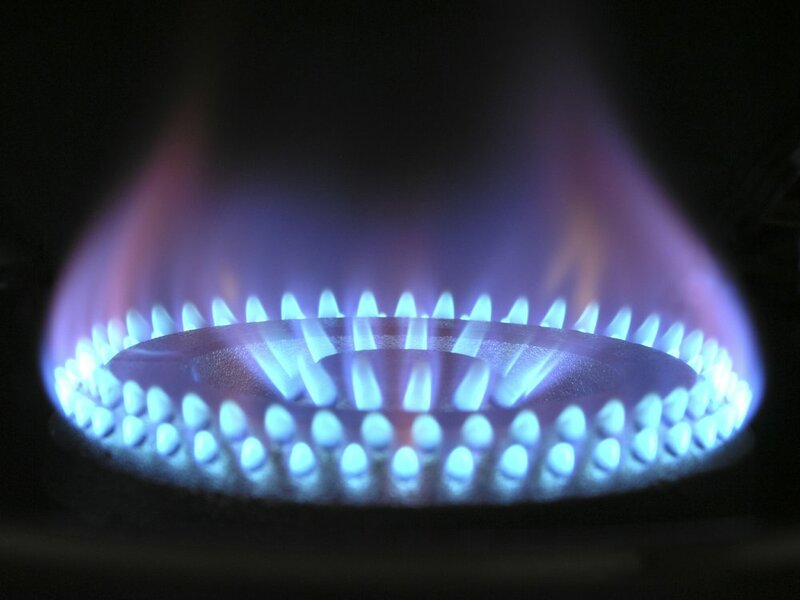 eLichens now sets new standards for gas safety ! eLichens team to be present at CES to announce the release of eLichens’ Foxberry sensors ! First successful collaboration with industrial leader Daikin for developing indoor air quality solutions ! eLichens in the French news! We are really proud to announce that eLichens keeps on growing with a new 7 Million capital increase with our historical investors and two new entrants. eLichens will be at Atmos'Fair on June 19th & 20th 2018. Come see us in Paris! eLichens will be at the world’s rendez-vous for startups & leaders in Paris: VivaTech 2018. At IoT World, our partner Itron exhibited eLichens solution for Gas Leak Detection. Interview of Marc Attia our co-founder and CMO to talk about eLichens and the future of Smart Cities. eLichens in the Top Ten Companies Monitoring the Air Quality Weather of Smart Cities, according to the Disruptive Daily. A webinar to present how we integrated Itron and SSN solutions for IoT applications to our air quality monitoring platform. The IoT Forum is focused on discovering innovation, exchanging knowledge, growing professional networks, and above all building partnerships across the entire IoT ecosystem. eLichens had the opportunity to be introduced to the IoT Forum Members during this review meeting dedicated to energy. This seminar allowed us to interact with people from the air monitoring industry e.g., sensor companies providing solutions for environmental monitoring, developers and operators of existing monitoring stations , municipality representatives as well as network providers and app developers offering new applications and advanced services. CES is the world's gathering place for all those who thrive on the business of consumer technologies. 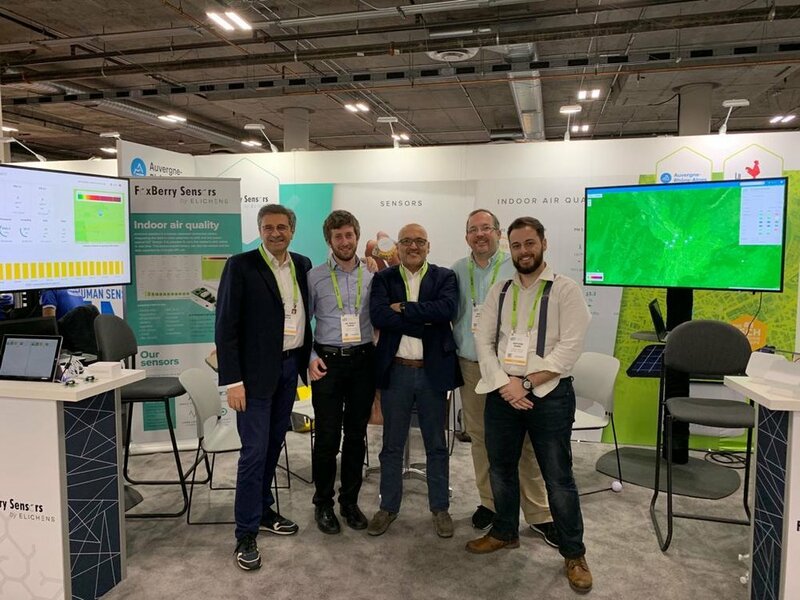 It has always been a great opportunity for eLichens to be at the CES to present our breakthrough air monitoring solutions .